Your State Pension: what is it worth? 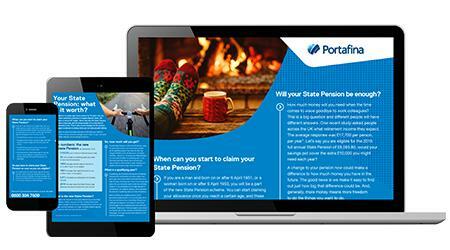 The State Pension has changed, from when you’ll get it to how much you’ll receive. Download your FREE guide to get the details.